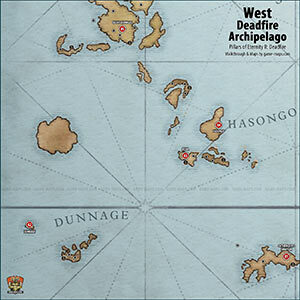 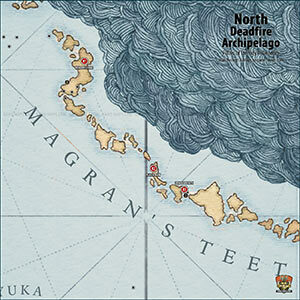 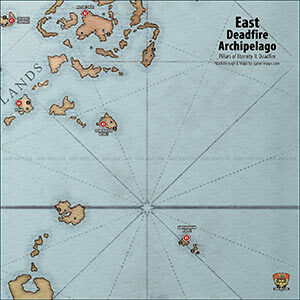 Deadfire World Map. 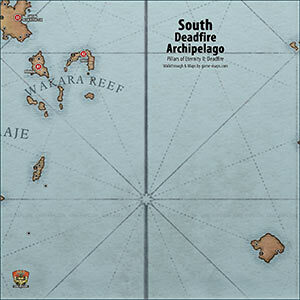 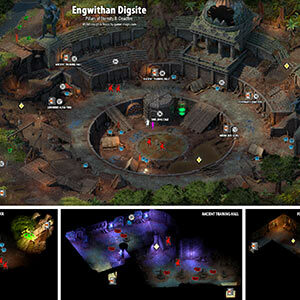 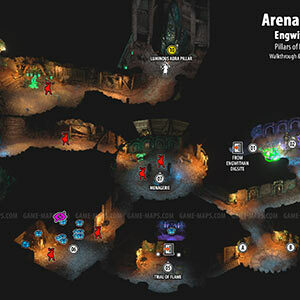 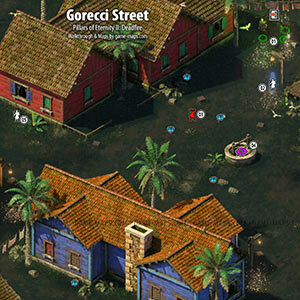 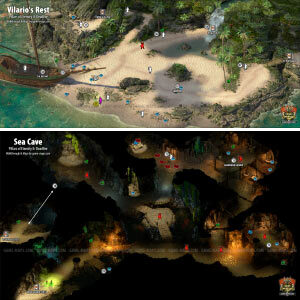 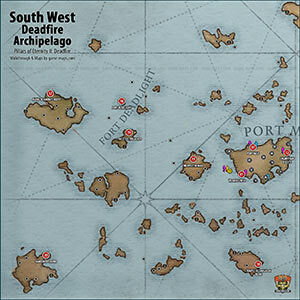 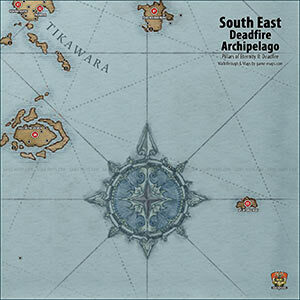 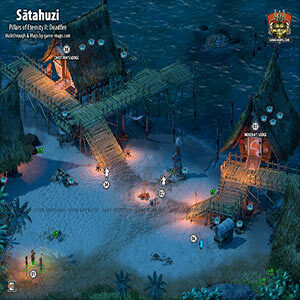 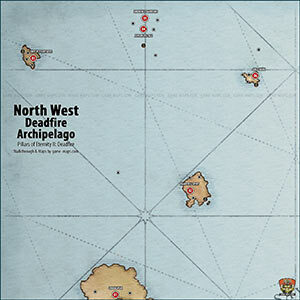 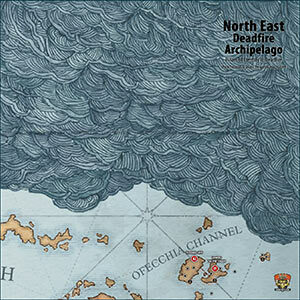 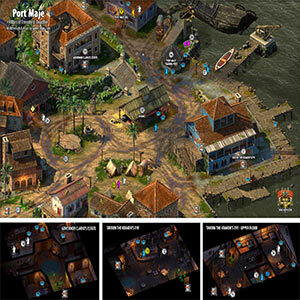 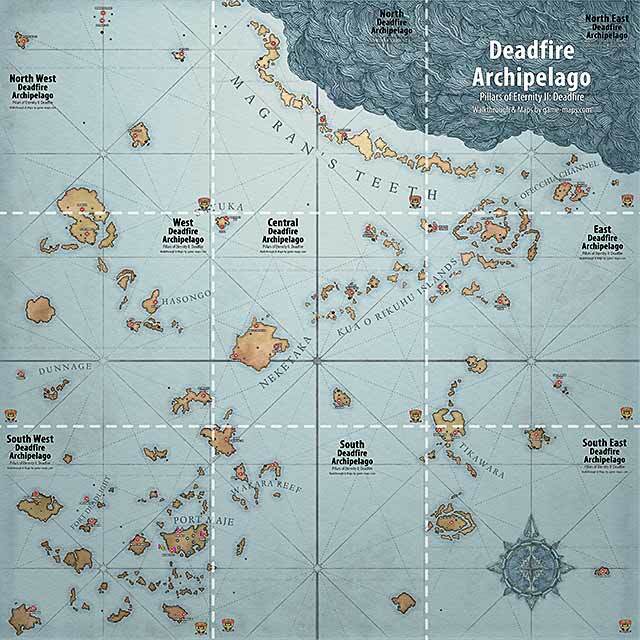 Deadfire Archipelago Map for Pillars of Eternity II: Deadfire Video Game. 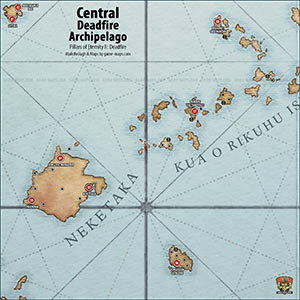 Storage Tower, Storm Speaker's Hut, Stranded Ship, Subterranean Temple, Sunken Dhow, Swamp, Sātahuzi, Takano's Estate, Temple of Berath, Temple of Gaun, Temple of Tangaloa Ruins, The Adra Realm, The Ashen Bridge, The Beyond, The Brass Citadel, The Champion's Hearth, The Dark Cupboard, The Dark Cupboard - Living Quarters, The Goshawk, The Gullet, The Hanging Sepulchers, The Hole, The Hole - Upper Floor, The In-Between, The Jagged Keep, The King's Coffin, The Kraken's Eye, The Kraken's Eye - Upper Floor, The Narrows, The Orrery, The Pickled Eel, The Sacred Stair, The Sentinel Wall, The Treasure Trove, The Wild Mare, The Wild Mare - Upper Floor, Thelys' Home, Tikawara, Ukaizo, Ukaizo Harbor, Uncharted Dungeon, Uncharted Islands, Undercroft, Unidentified Location, Uto's Gunsmithy, Vailian Trading Company Headquarters, Valera Estate, Valera Estate - Upper Floor, Vilario's Rest, Watershapers Guild, Workshop.